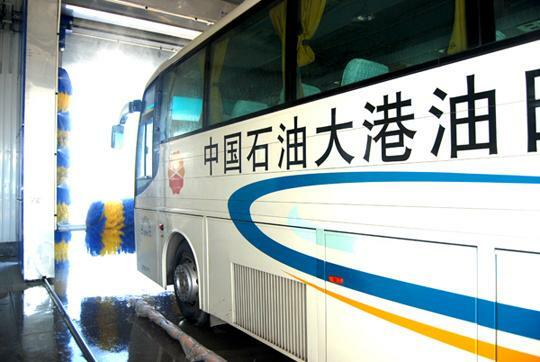 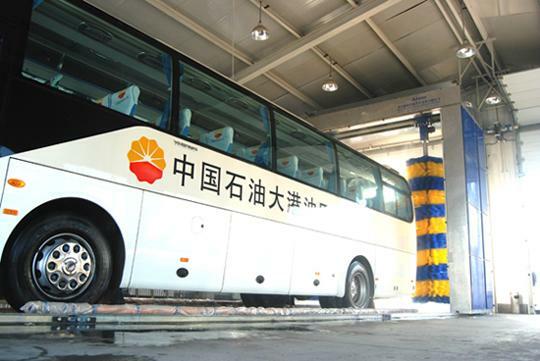 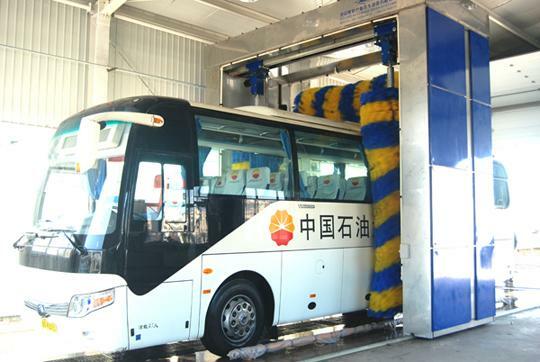 Tianjin mountain passenger group is a famous highway transportation Service Company in north China, which has more than 1000 vehicles of the luxury bus need to take a bath every day! 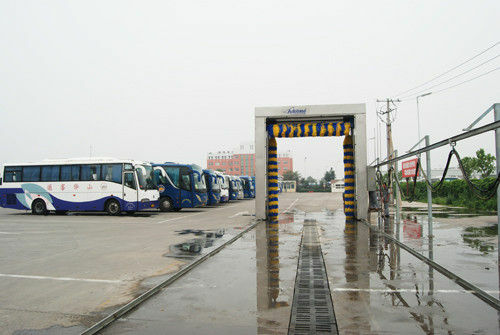 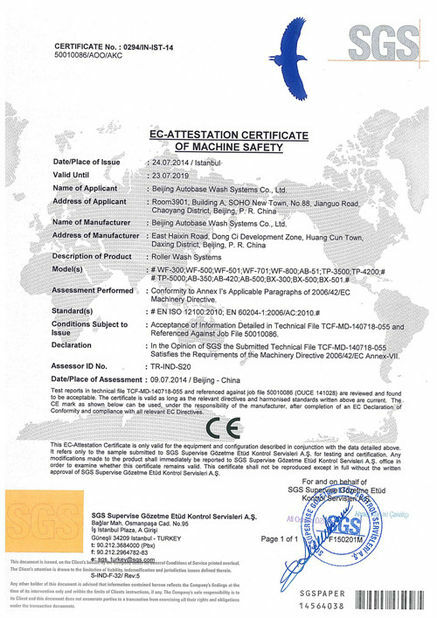 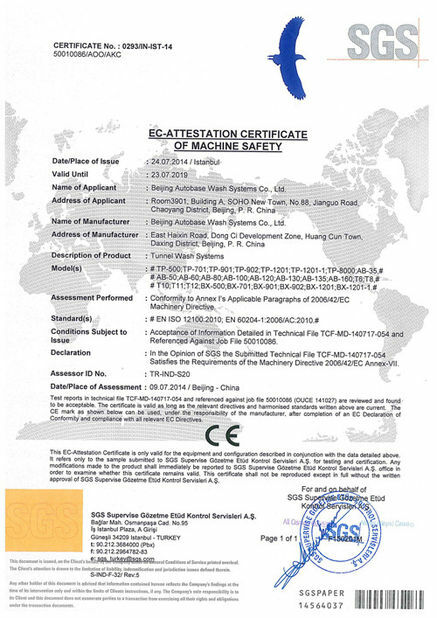 The Autobase Bus car washer provides the professional car wash service for it. 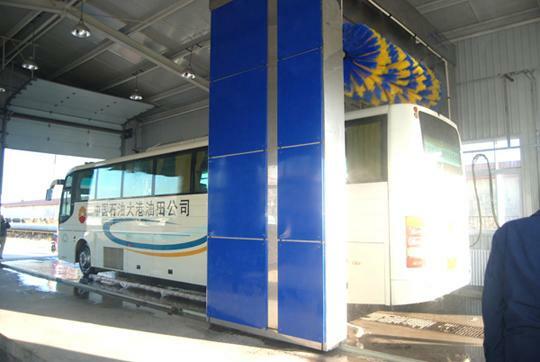 Next, please appreciate the whole appearance of Autobase bus car wash!